Get Dr. L. Cameron Mosher’s powerful book, now in Second Edition! AND want to break past the personal barriers that keep them from having it! AND get on the path to achieving it! LIES ONLY IN YOUR BELIEFS! CONSIDER THESE TWO KEY QUESTIONS! 1. WHAT DO YOU REALLY WANT IN YOUR LIFE? Let’s go to work getting it for you! 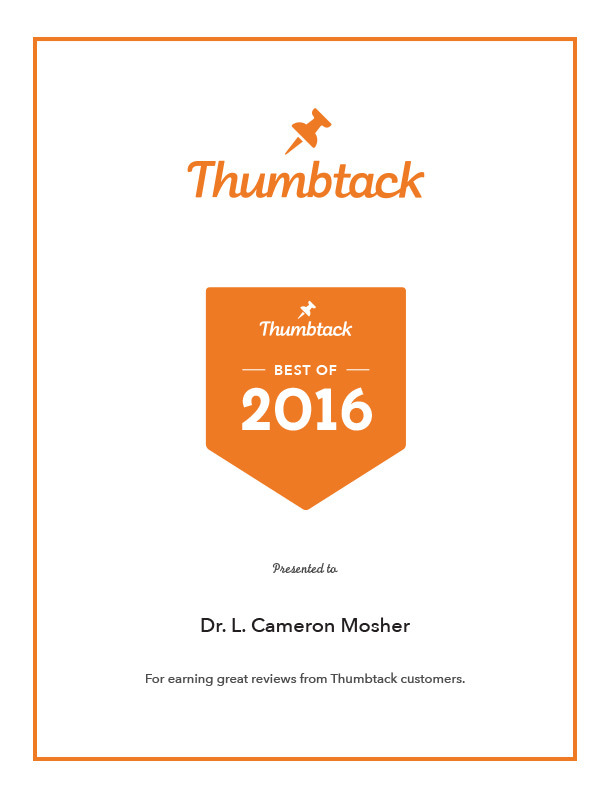 Cam is listed among Thumbtack’s Best Coaches of 2016. 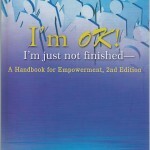 Join Dr. Cam Mosher in the Journey of Empowerment that can change your life! Discover for yourself that The Impossible IS Possible! Dr. L. Cameron Mosher, Ph.D.
What the Dr. L. Cameron Mosher™ Program for Personal and Professional Results can do for you! A Clear Vision of WHAT I PASSIONATELY WANT in my life! A Clear Realization of the Beliefs, Attitudes and Habits that have kept me from achieving what I want! A Vital Commitment to New and Empowering Beliefs, Attitudes and Habits that will lead me to what I want! The experience of Accomplishing My Goals! Satisfaction and Empowerment in my Life and Relationships! Making changes in your life, family, and professional career doesn’t just happen by attending trainings, seminars and workshops. After spending time and money on the training, you go back to the same old people and circumstances of your life. The hype and feels-good of the training quickly fade into the background. Because of this, the percentage of people who gain lasting value from seminars and trainings is discouragingly low! You must have on-going follow-up support! The Dr. L. Cameron Mosher™ Comprehensive Program for Personal and Professional Results provides both of these key elements! Focused on the question, What Do YOU Want? Including powerful experiences of YOUR capacity to achieve it. positive results in your life and career! The Dr. L. Cameron Mosher™ Program for Personal and Professional Results is NOT about hype and “feels-good.” It IS about long-term results and achievement. 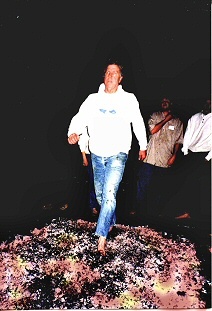 And YES, You CAN walk on fire!